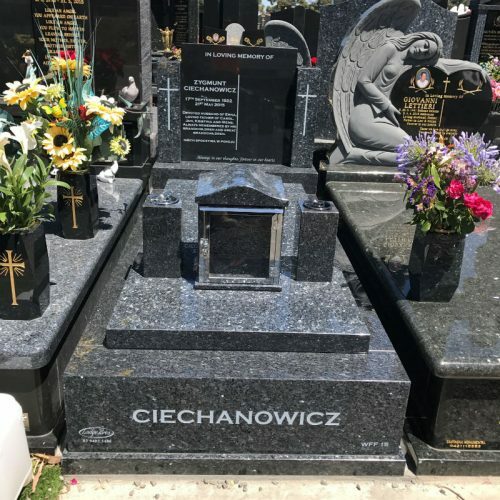 The passing of a loved one is never easy, particularly if they’ve been by your side all your life either as a parent, a partner, a sibling or a best friend. 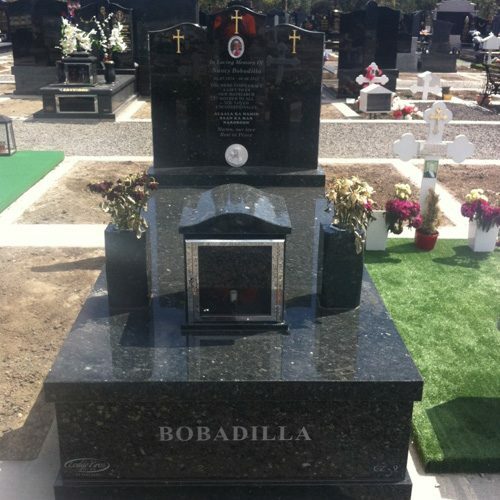 A lifetime of memories and experiences will stay with you forever, even if they’re no longer here to fondly reminisce with you. 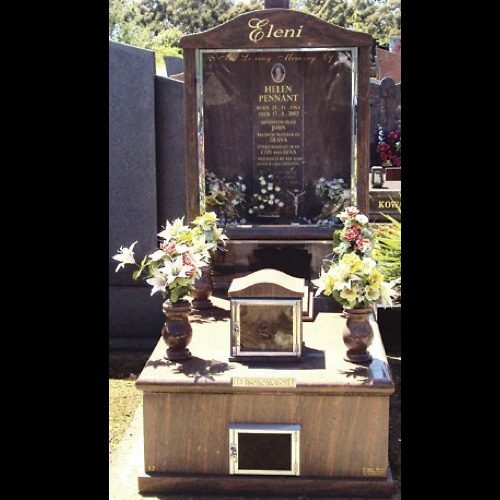 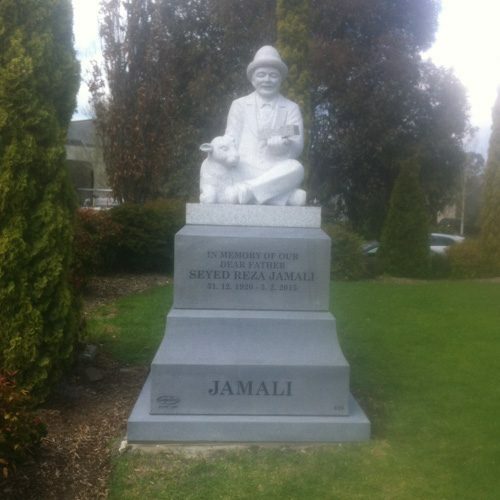 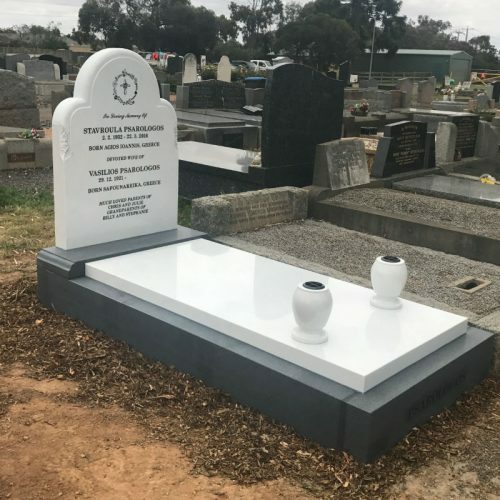 Commemorate the deep love and connection you shared with this person with a full sized burial monument from the Lodge Bros in Melbourne. 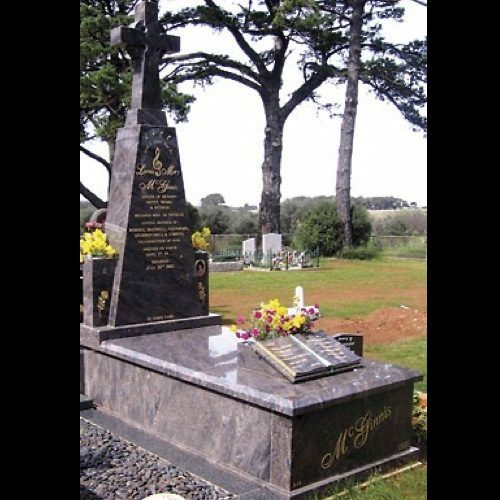 A full monument allows you to capture the very essence of the departed so you can see them off in a way that demonstrates the respect and care you had for them. 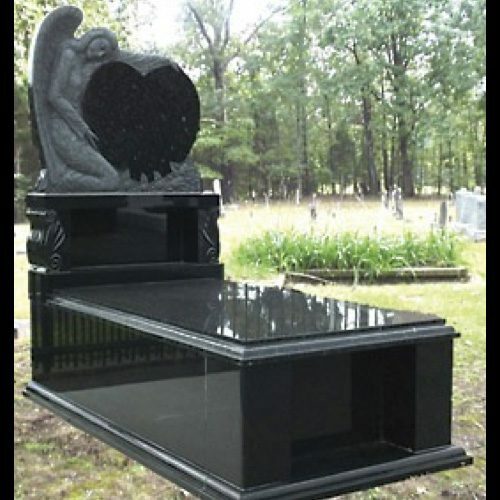 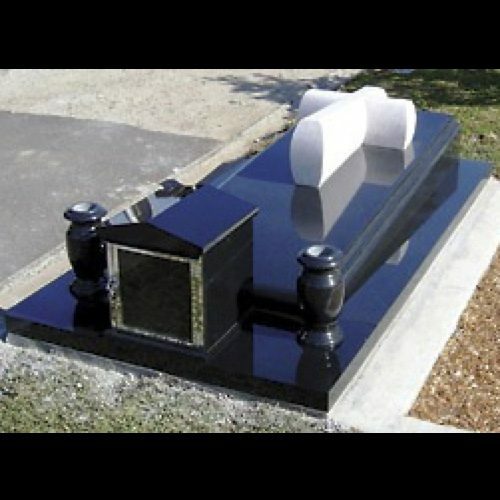 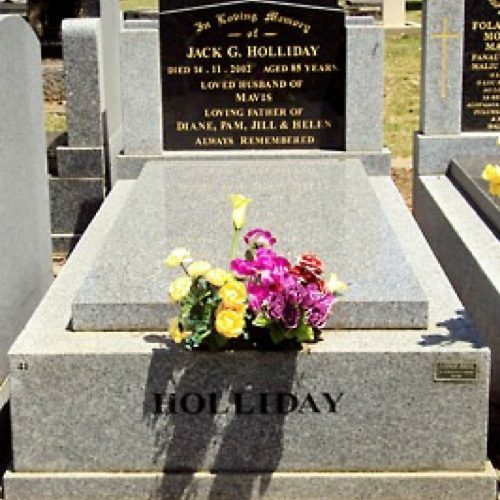 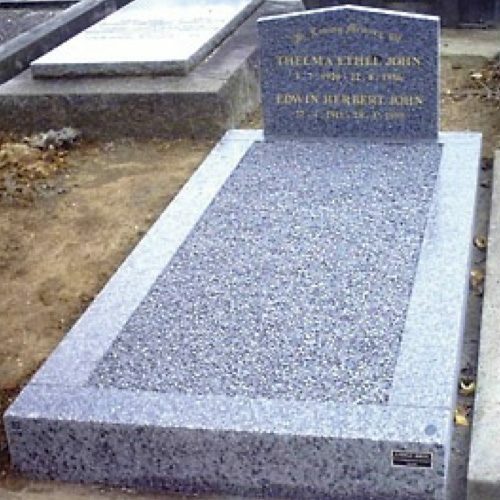 As a business, Lodge Bros Stonemasons has been designing and creating burial monuments for almost 100 years, ensuring that each and every one conveys the respectful reverence deserved by the departed. 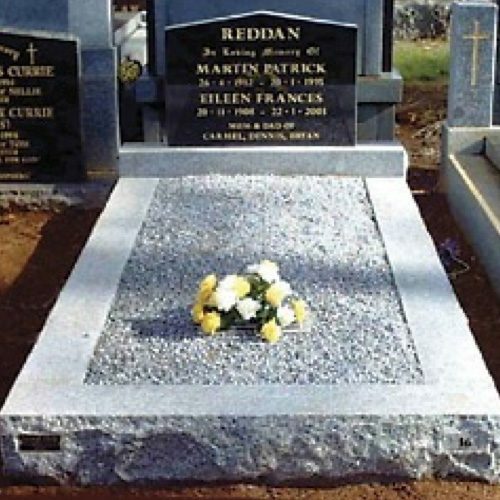 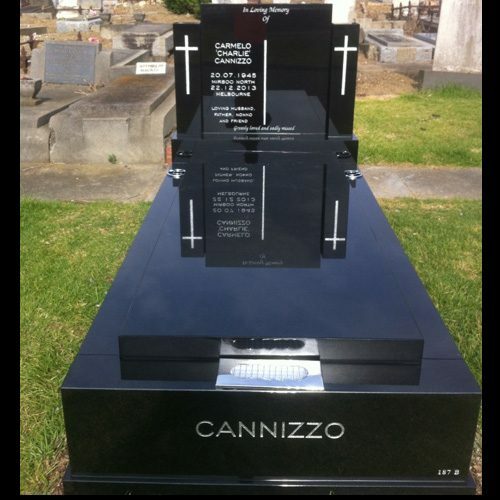 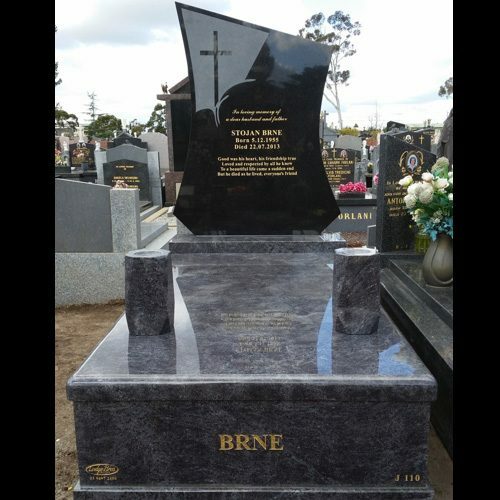 We’re capable of crafting full monuments of any size with any message or inscription included. 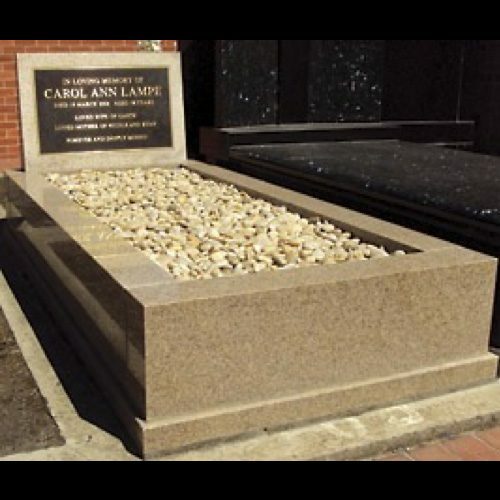 We offer a choice of stone types including marble, granite and rock, with high-quality options to suit almost any budget. 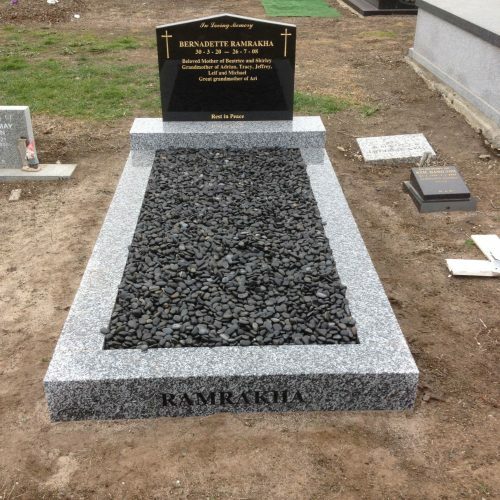 The finished product will be a true and genuine tribute to a much loved and valued member of your life. 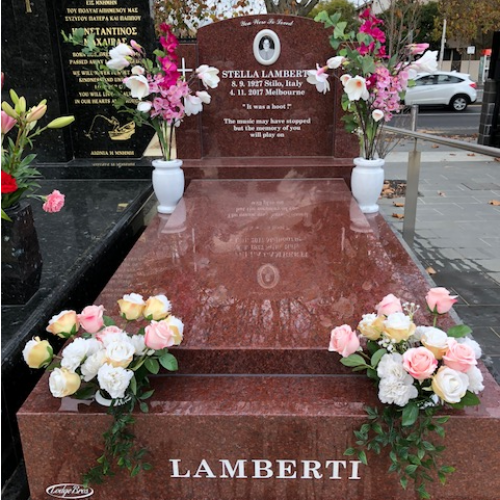 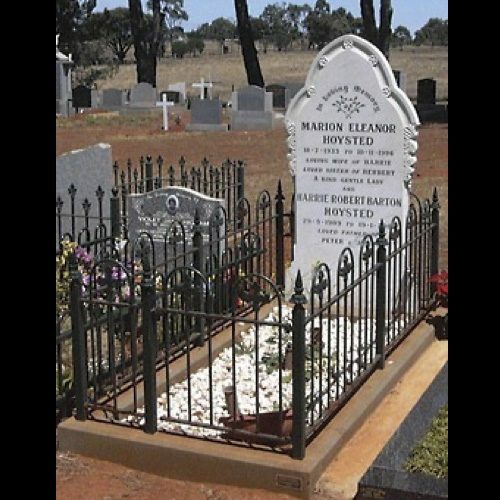 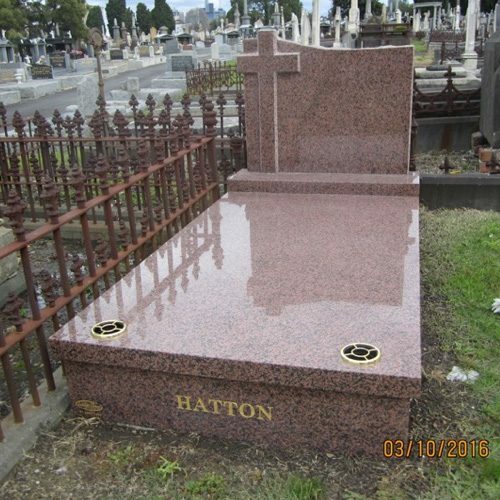 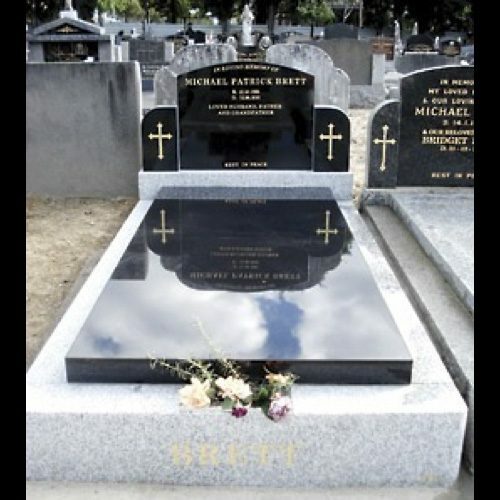 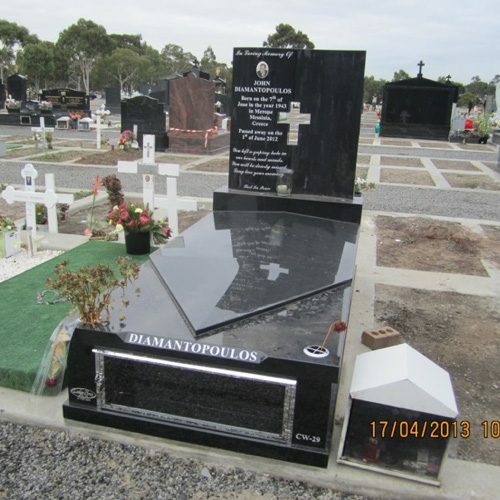 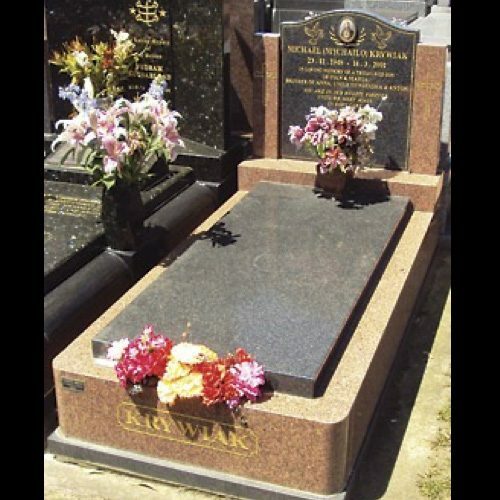 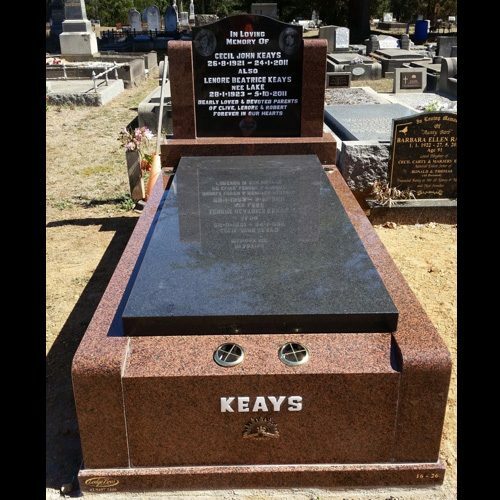 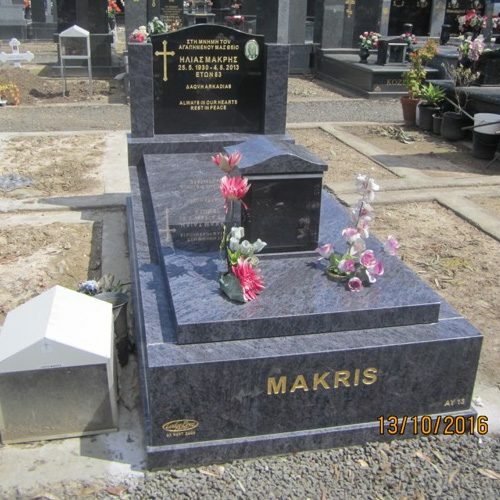 For more information on our monument building services in Melbourne, give us a call on (03) 9497 2400 or make an enquiry online. 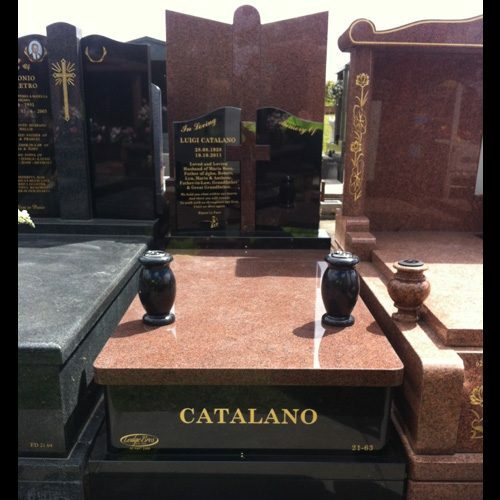 You can also view our gallery to discover some of our previous works.